My mission is to do GOOD marketing, to make marketing human, to make marketing a FORCE for GOOD. 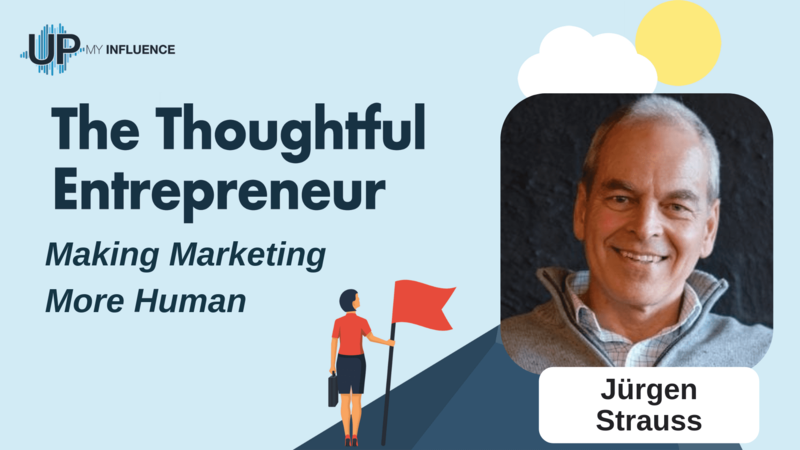 I had the privilege to share this message on my recent podcast interview on The Thoughtful Entrepreneur with Jennifer Longworth – a veteran radio personality, speaker, and a podcast editor and producer. Jennifer was our guest on InnovaBuzz 150 and Josh Elledge, founder of Up My Influence, was our guest on InnovaBuzz 158. Here are some of the takeaways from the interview. People work with people. People deal with people they KNOW, LIKE and TRUST. We should use technology as an enabler to build relationships and to even free up our own time to focus on deepening those relationships and getting to know our target market and our clients more deeply. Focus on relationships to make marketing more human again. The Transformational Marketing Strategy is a 12-step system that is focused on building relationships and delivering results, based on the Hero’s Journey metaphor. It’s a marketing framework that provides a very personalised experience, thereby making marketing human again. Making marketing human again is not trying to convince people that your product or service is really for them but understanding that if it is not for them, they are not your client and the best thing you can do for those people is to refer them to someone else. Provide customers with enough information so that they can make an informed choice, and then start to build their trust by nurturing. Delivering your product or service in an exceptional way is a key part of marketing. Have systems in place where your people can easily refer other people to you, and have systems in place to understand them at a deeper level to find out what other needs they have that you can possibly help them with. 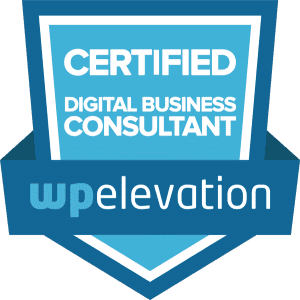 Systemise your business so that you can scale the whole thing and still deliver that exceptional outcome and ensure that you are still paying attention to your customers and still nurturing them whilst you are also working to acquire new customers. Use technology to build systems that will take repetitive tasks off the plate of people who can then interact with customers and continue to build those relationships. Get really clear about your vision, your purpose, and then build the whole business culture around it. The most important thing is to have staff that are culture fit. You can teach them the skills but you can’t teach the culture. Getting really clear about your vision and your purpose up front and having that as your guiding light in making decisions make things so much easier. Listen to the podcast to get the full scoop.